It’s not just you. Your Wi-Fi probably is slower than it should be, and this is why. It’s one of the most common complaints to internet service providers and the scourge of people in both rural and urban areas. Dr Alex Hill of Carnegie Mellon University, whose team built the world’s first big Wi-Fi network, said most customers only receive 50% of their router’s potential Wi-Fi speeds. 1. Signal congestion is the enemy of a strong Wi-Fi signal. When you connect to Wi-Fi you’re using radio waves, and as like with radio stations there’s a limited amount of space on the airwaves. It matters how many other Wi-Fi routers are nearby, in your building, on your street. Chillingly, even if you have full Wi-Fi bars on your phone, this could still be a problem. And it’s not just routers: Mobile phones, cordless phones, microwaves, Bluetooth devices, and even cordless baby monitors can worsen signal strength. Given that you might be trying to access a wireless signal through one or more internal walls as your router competes with anything up to 50 connected devices in the area, it’s a wonder that some Wi-Fi connections work at all. 2. Wi-Fi devices can’t receive and send data at the same time. Wi-Fi has to alternate between transmitting data and receiving it – it’s what’s called a half-duplex system. A full duplex system, i.e. a wired ethernet connection, can send data both ways. So Wi-Fi can have a natural delay compared to other types of internet connection. This is made worse by so many people using the same channel. There are a number of different “channels” your routers can use to pump out wireless signals – and because people usually just leave the channel selector on “auto”, most domestic Wi-Fi is using the same one within the crowded 2.4GHz frequency. Plus, if you live in a very congested area, your router may be hopping around different channels trying to find the best one, and that can affect your signal. ISPs get complaints about bad coverage and loss of signal but there’s not a great deal they can do about this. 3. Wi-Fi is often just not as good as a wired ethernet connection, and there’s not a lot we can do about it. For very fast speeds you may have to plug in. 4. Still slow? 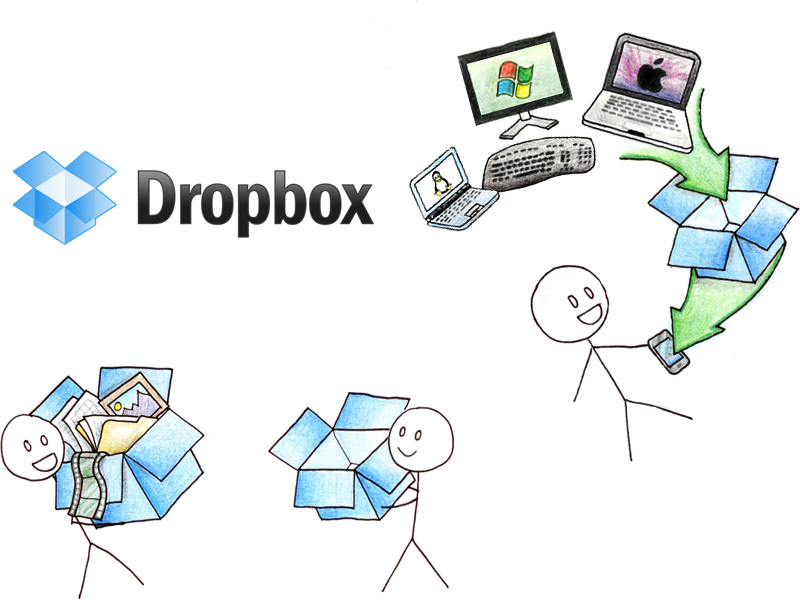 Are you trying to sync 2,000 HD photos to Dropbox right now? That might have something to do with it. Bandwidth-hogging services such as Steam, Netflix and, in particular, BitTorrent – which seeds files for others to use once you’ve downloaded them – can have a real effect on your overall speed. This is compounded by the fact that all this stuff runs in the background, so you probably forgot you left it on. Wireless routers broadcast omni-directionally, and the closer you place yours to an obstacle like a brick wall, the more you’ll restrict its signal. Ideally, you’d have it floating in mid-air just below the ceiling in the room that is closest to the centre of the house! Place it as close to that point as you’re able. 6. Don’t forget also that some devices are better than others at connecting to Wi-Fi. Don’t be surprised that your old iPhone 3G isn’t quite as whizz-bang fast on your home network as your friend’s iPhone 6 – processing speed and capability is a factor too. So how can you get faster Wi-Fi speeds? – Upgrade your router to one that uses the newer 5GHz frequency and not the older, more congested, 2.4GHz one (although it’s worth noting that 5GHz doesn’t travel around buildings and through walls nearly as well…and many mobile devices won’t work on 5GHz). – Look for a less congested channel to use. Here is a guide on how to do it and here is a video tutorial – it’s a bit fiddly, but the free inSSIDer app will tell you what channels all the local networks around you are using (or try iStumbler for Macs). – Try buying a second router and hooking it to your main router with a cable to spread the signal through your house. Or try powerlining. – Oddly, if there are variable power settings on your router, it will work better on a lower setting than a higher one. More advice like this is in Biddle’s article.